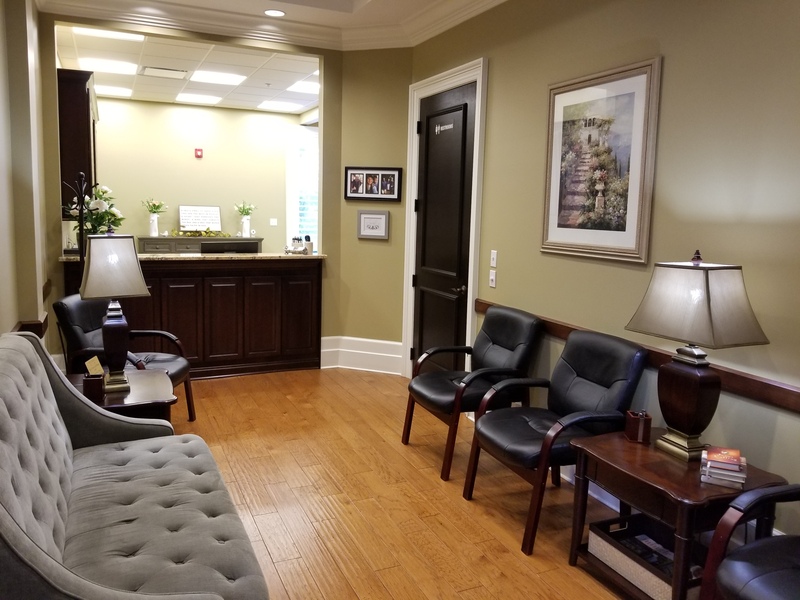 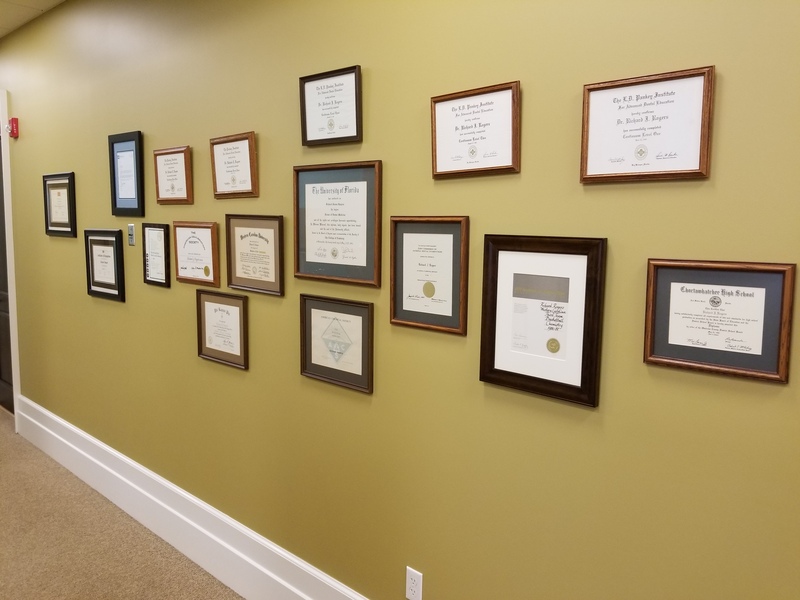 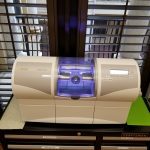 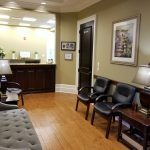 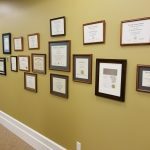 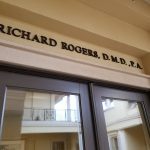 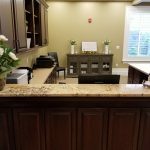 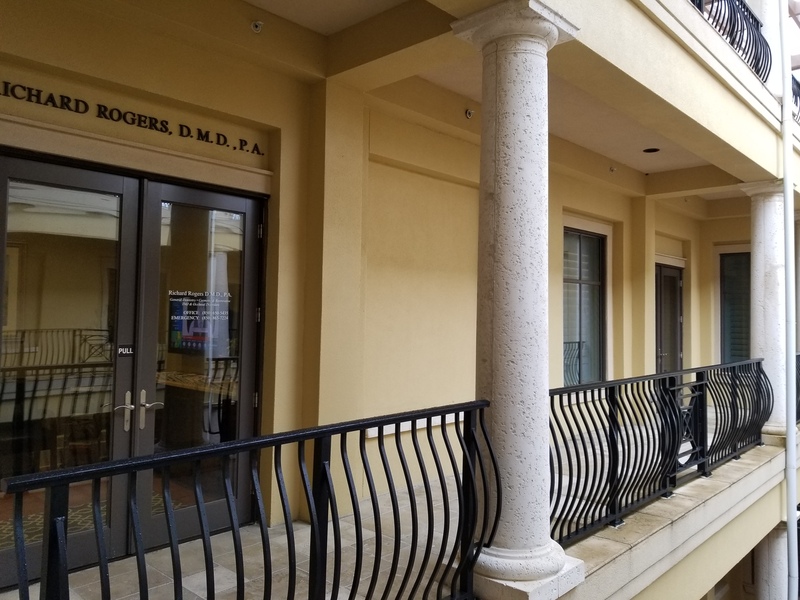 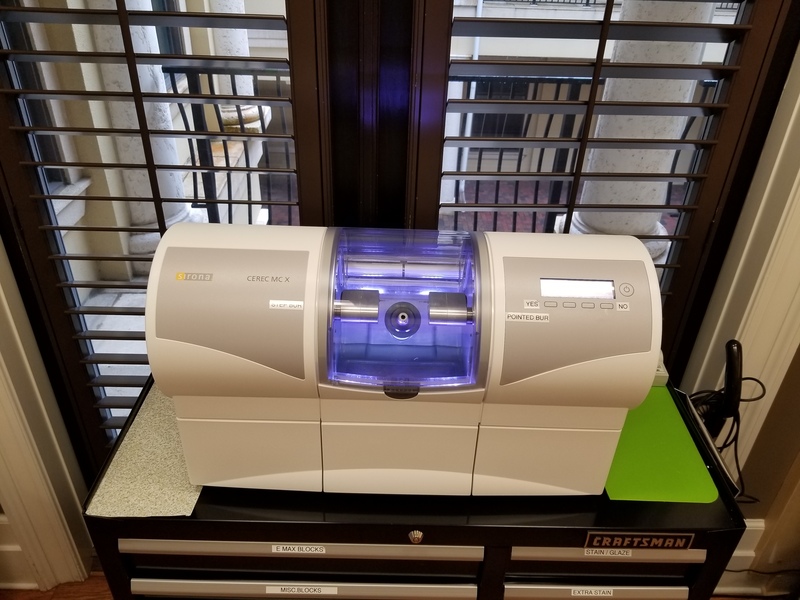 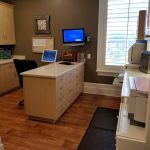 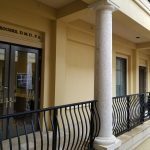 Dr. Richard J. Rogers, DMD is now situated on Commons Drive inside the Smart Bank building, the spacious office is impressive from the outside in. 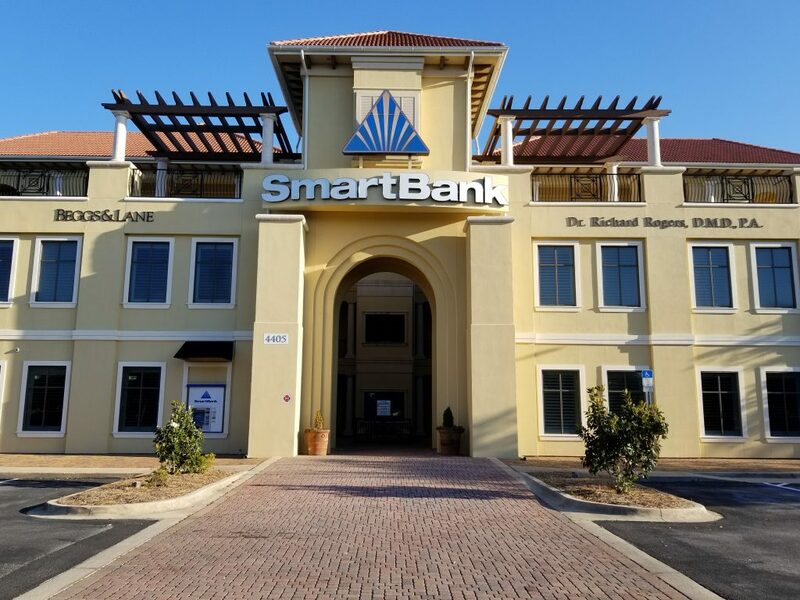 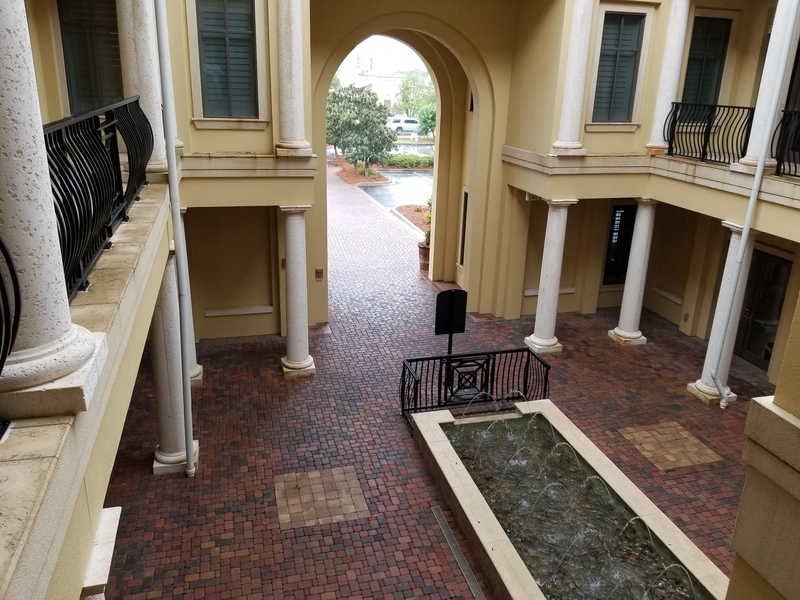 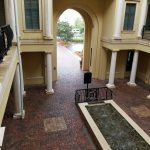 Featuring multiple fountains and open atrium architecture, the Smart Bank building is definitely one of the more eye-please commercial properties in Destin. 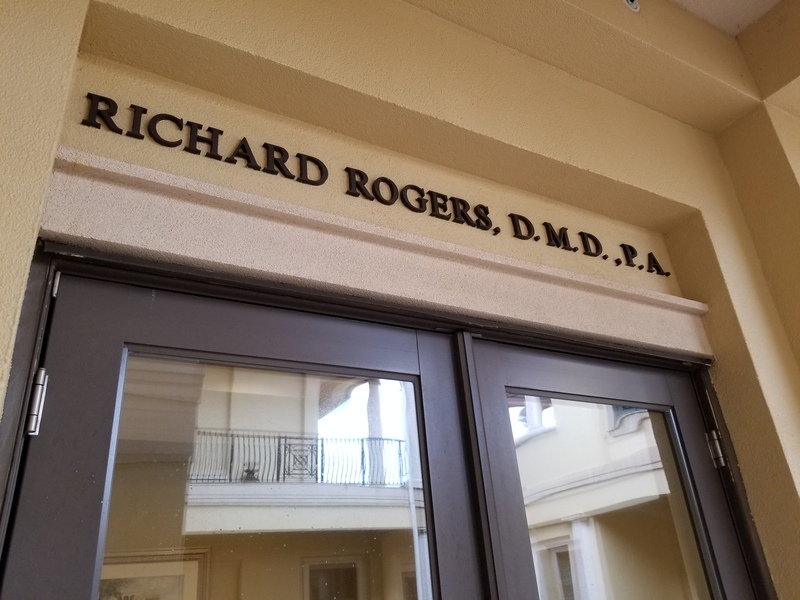 The appeal doesn’t stop there however. 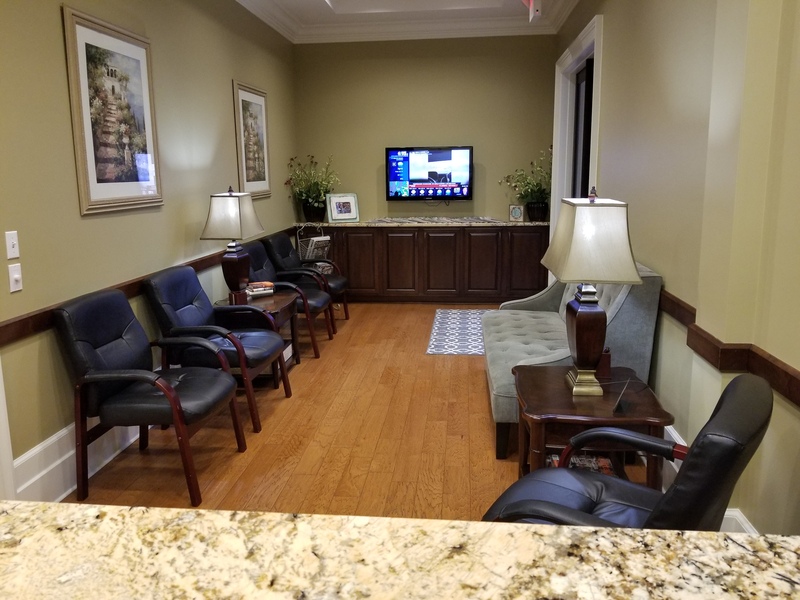 Every detail, from the spacious waiting room, and lofty ceilings. 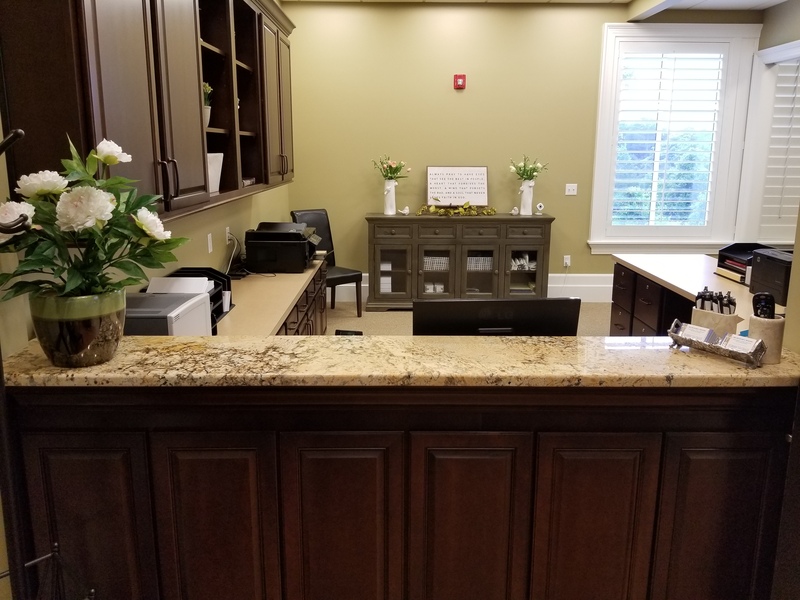 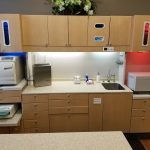 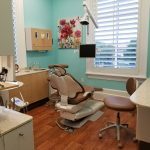 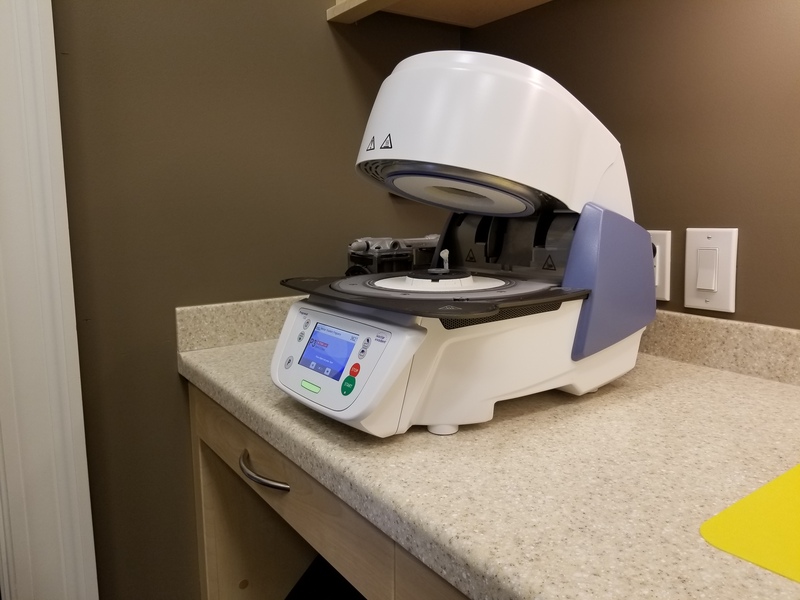 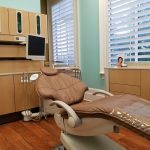 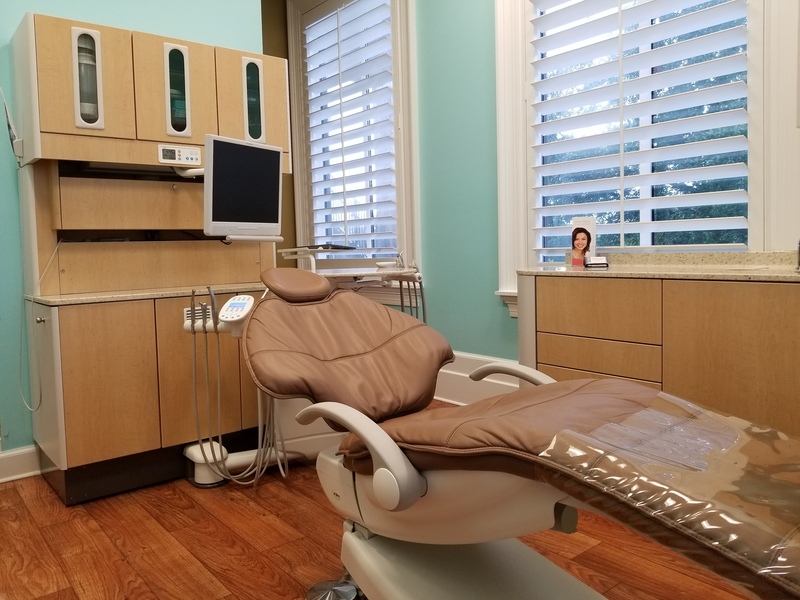 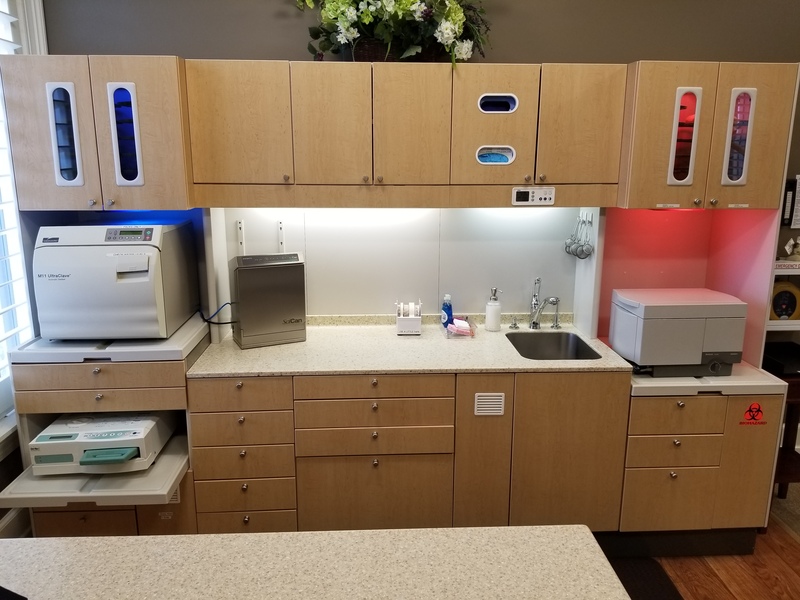 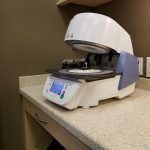 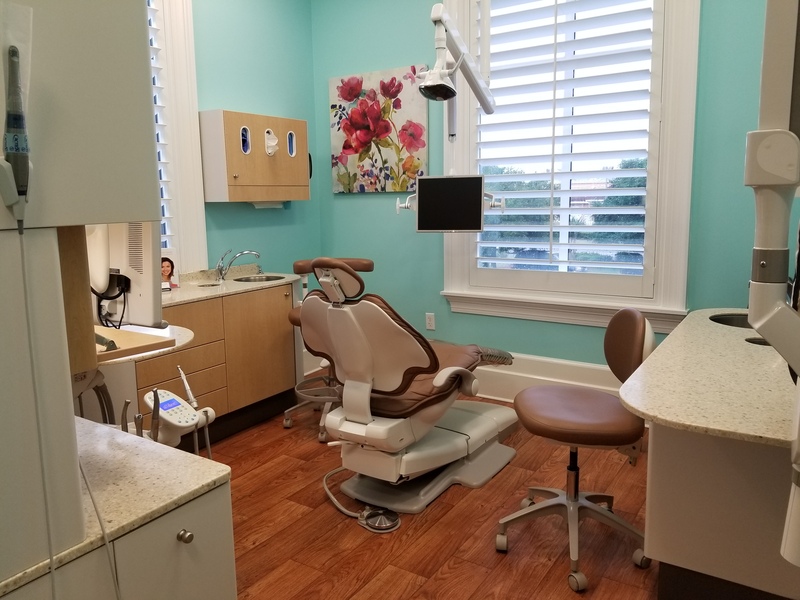 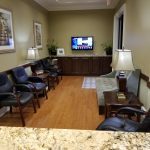 Our open layout is geared toward making the patients as comfortable as possible. 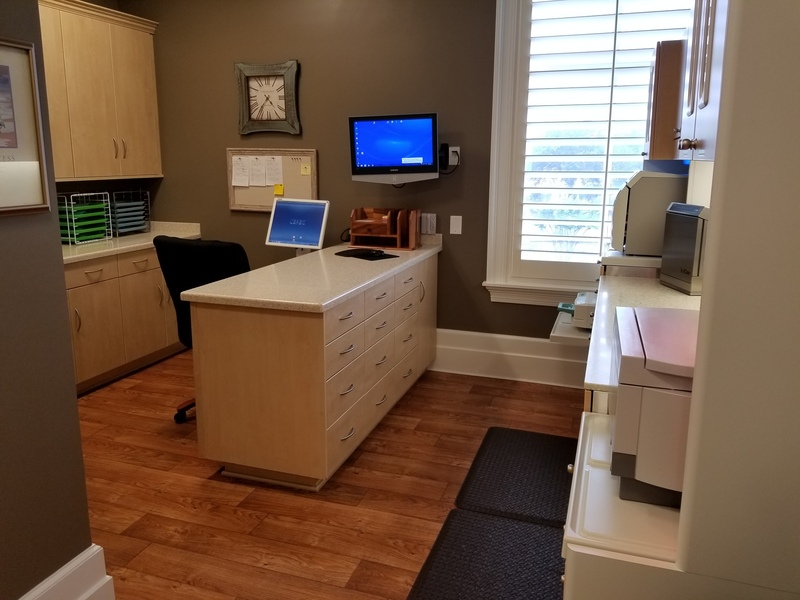 We invite you to click on the images below to see some previews of our office.